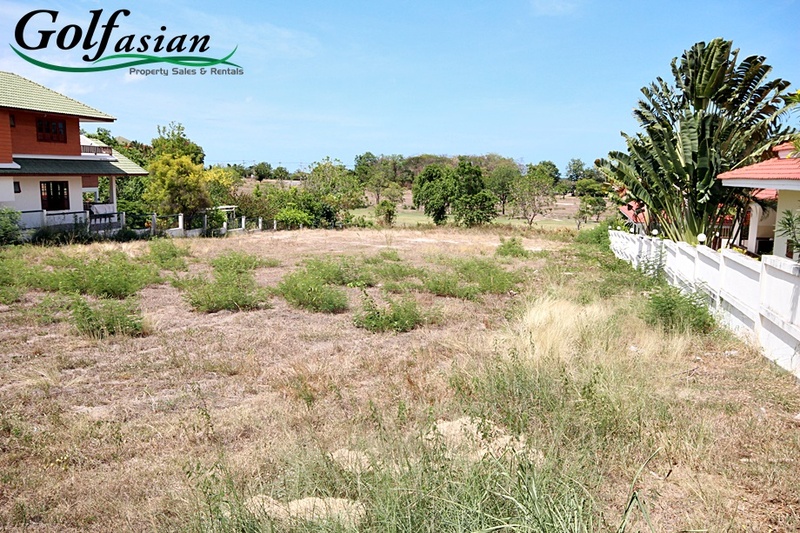 Palm Hills Golf Club Land is the perfect opportunity for you to invest in your future. 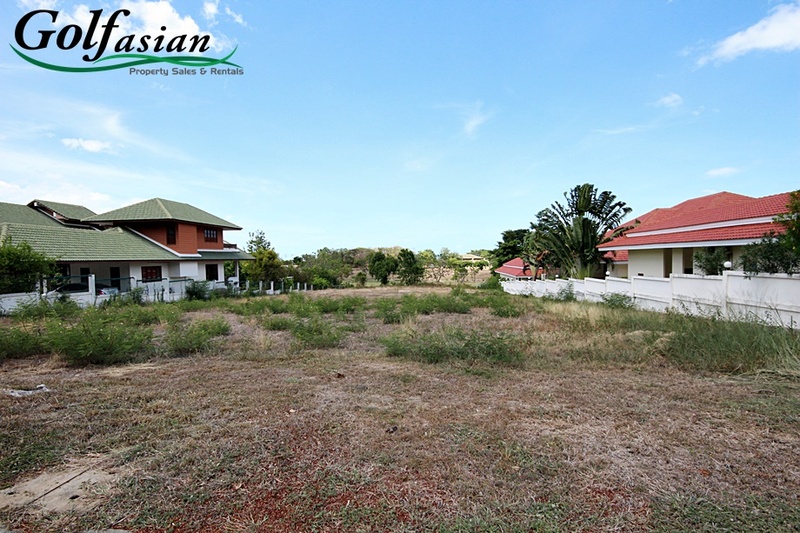 Situated in a beautifully secluded part of Palm Hills just behind the 12th fairway, it overlooks a scenic view of the course and large trees. 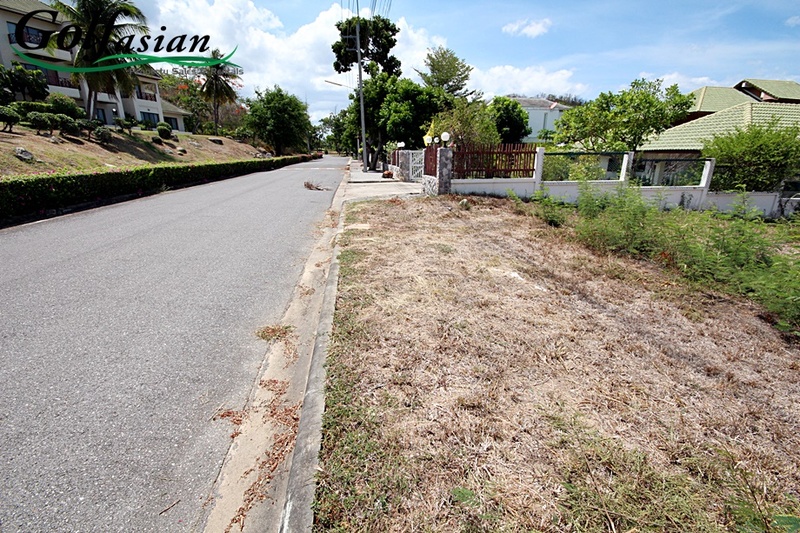 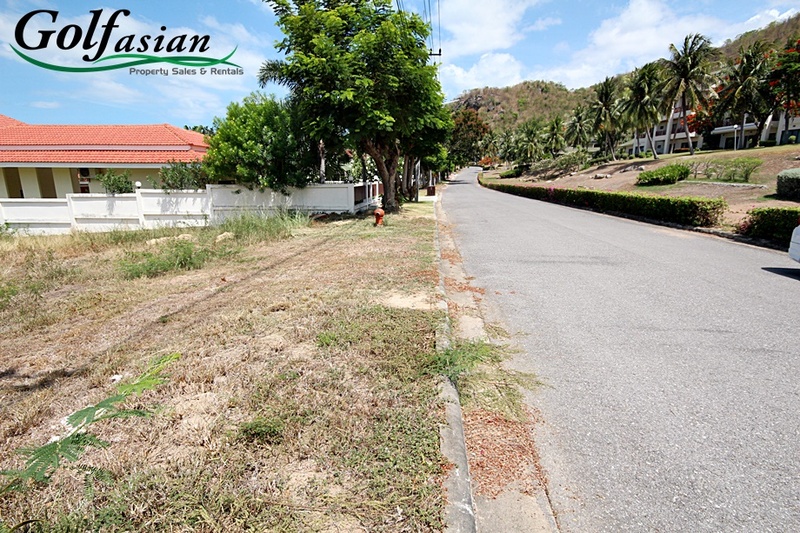 Palm Hills Golf Club Land is in very high demand, and being in such a good location makes this plot perfect for two reasons: it has great investment potential for future resale, and it is a brilliant spot for you to build the home of your dreams. 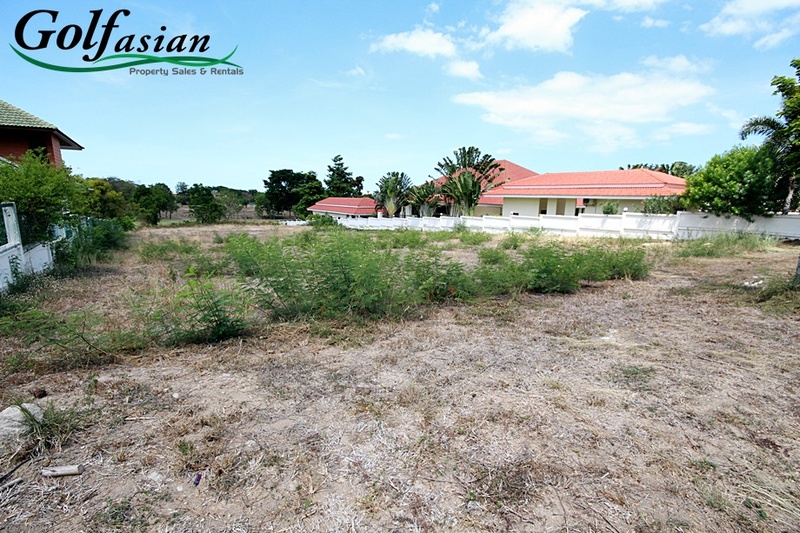 Covering a total of 2400 square meters means there is more than enough space for you to build a large family estate and still have plenty of garden space available. 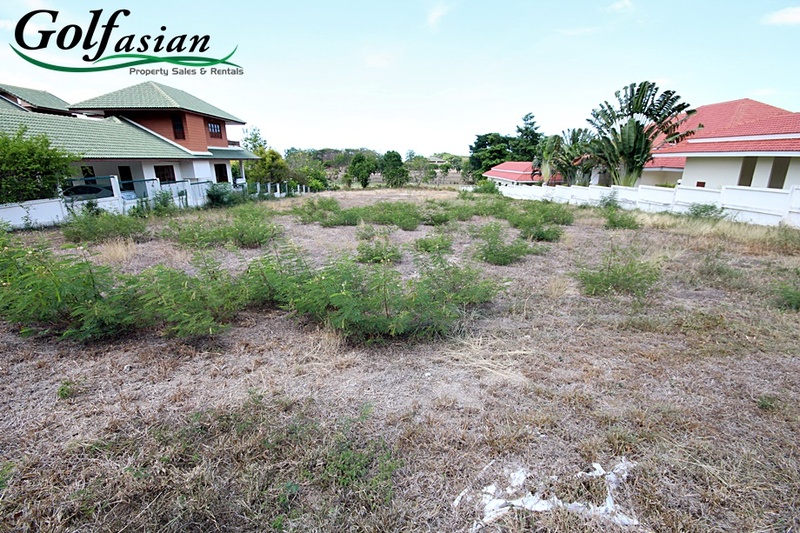 This is a wonderful opportunity.